Business moves at lightning speed and your employees need communications solutions that help them work more efficiently. 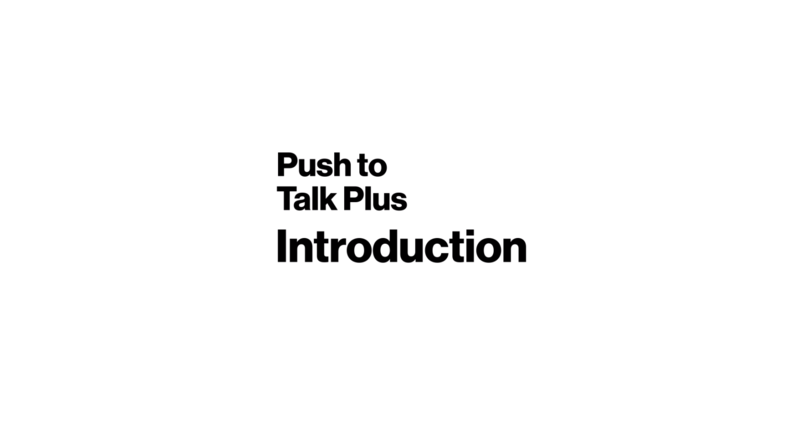 Now, Push to Talk Plus offers even more collaboration tools that help workers get more done. PTT+ provides instant voice communication and integrated messaging with one person or a group of people. It’s simple, efficient, secure, and it works wherever you have cellular or Wi-Fi coverage. 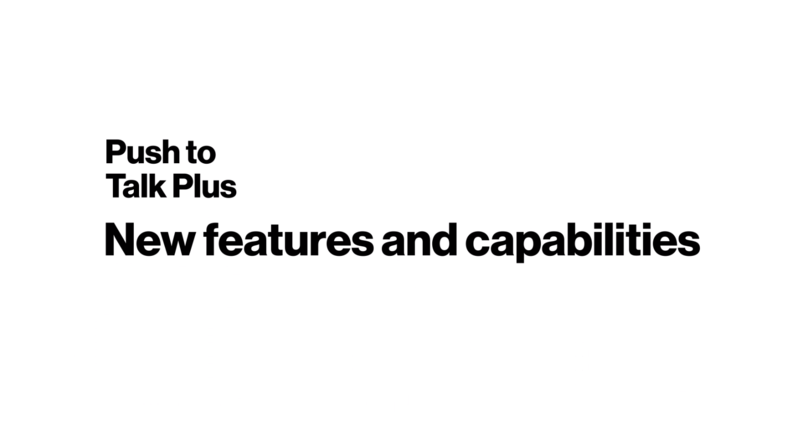 With all new Push to Connect capabilities*, PTT+ now gives users the added ability to simply and easily share texts, alerts, photos, videos, location data, voice messages and documents (PDFs). View helpful and informative how-to videos that will get you up and running with PTT+ quickly and efficiently. Instant communications: With a push of a button, employees are ready to communicate and share essential information in real time. Beyond voice communication: Improve message clarity and effectiveness by sharing text, voice messages, photos, videos and files with your contacts and groups. Location management: Team leaders can track employees’ locations and receive geo-fencing alerts when users enter or exit a defined area. Threaded history: Track all PTT+ communications in one place, making it easy to find messages, share location information, refer to photos or videos that were shared, and much more. 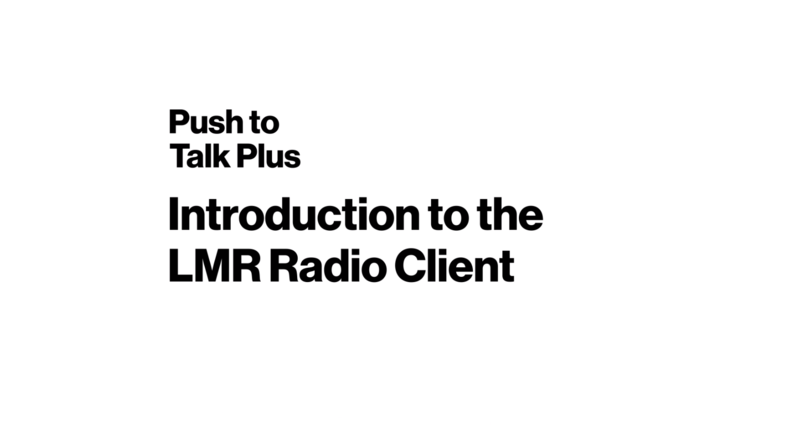 Land Mobile Radio (LMR) interoperability: Use PTT+ to cost-effectively interoperate with land mobile radios, extending the coverage and capacity of LMR networks. LMR Client: Enable this alternative interface for users who desire a simplified user experience and mostly communicate with groups. Enjoy all of this on the nation’s largest, most reliable wireless network. 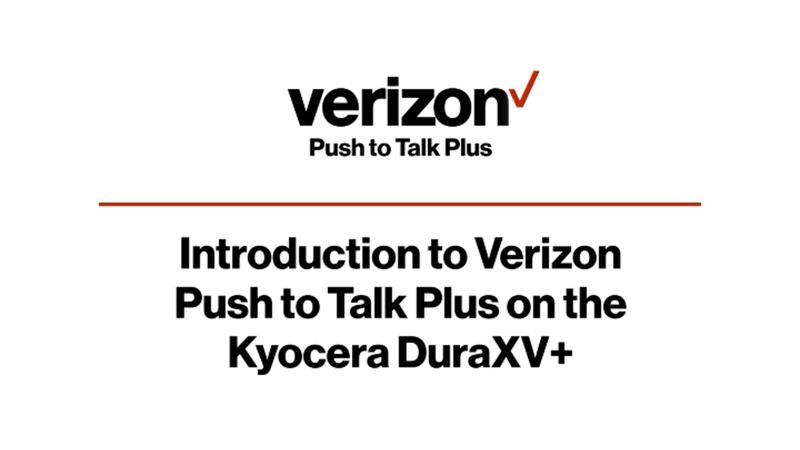 Get more done today with Verizon’s Push to Talk Plus. 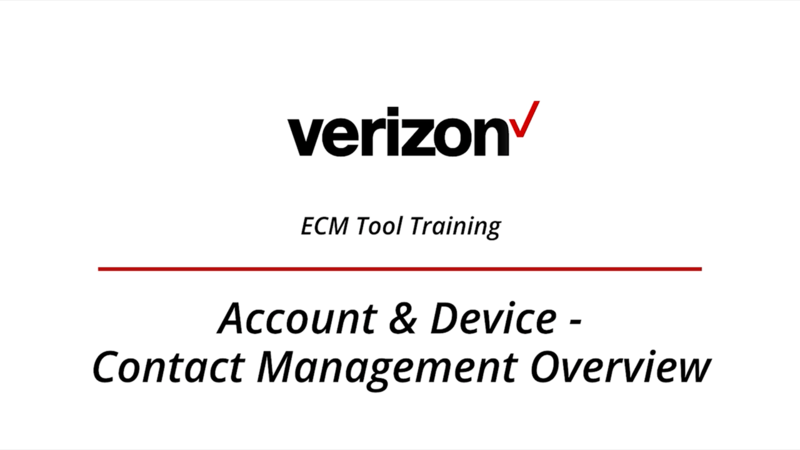 *Push to Connect functionality is available on most Verizon smartphones and tablets, but is not currently supported on basic feature phones. © 2019 Kodiak Networks, Inc. All rights reserved. © 2019 Verizon Wireless Portions used with permission. No portion of this website may be reproduced in whole or part without permission. Registration is limited to representatives of Verizon. This registration process will verify your affiliation.